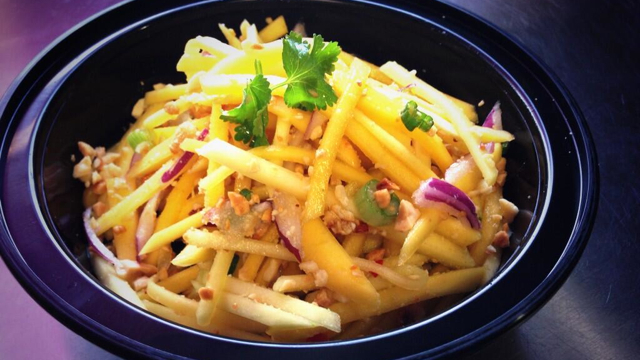 Authentic Thai food truck serving Kanata & Stittsville area. We make every dish fresh when you order. Order in advance to save your waiting time at (613) 261-1500. Sorry, we don't know when Thailicious will be open next. We last saw them on November 24, 2015 at 1488 stittsville main st.. Check back soon — as soon as they post their schedule it will show up on this page. Do you own Thailicious? Sign in to post your schedule.